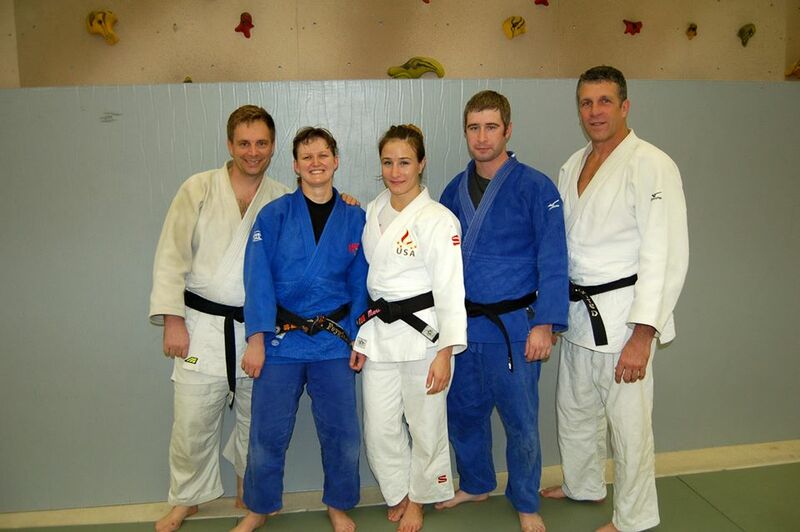 Marti Malloy conducted a judo clinic on October 19, 2013 in Birmingham, Michigan. The clinic was hosted by Saito Judo Club and took place at the Birmingham YMCA. Members of White Dragon Judo Club were in attendance for this event. There were two sessions, the first session was directed towards the juniors and the second to the seniors and elite players. Sensei Malloy showed crafty ground techniques that she learned from San Jose State University, her home dojo. These techniques were advancement to the basic turnovers that you see in competition judo. Sensei Malloy also show her favorite version of kouchigari. This technique won her the bronze medal in the 2012 Olympics. 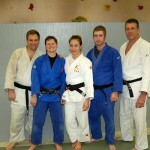 Marti Malloy has been in judo since she was 6. Malloy is a 6 time US national champion, 2013 World Championship silver medalist, ranked #1 in the United States, #6 in the world and currently took silver at the 2013 Grand Slam Tokyo judo tournament. She is a great ambassador to the martial art of judo. 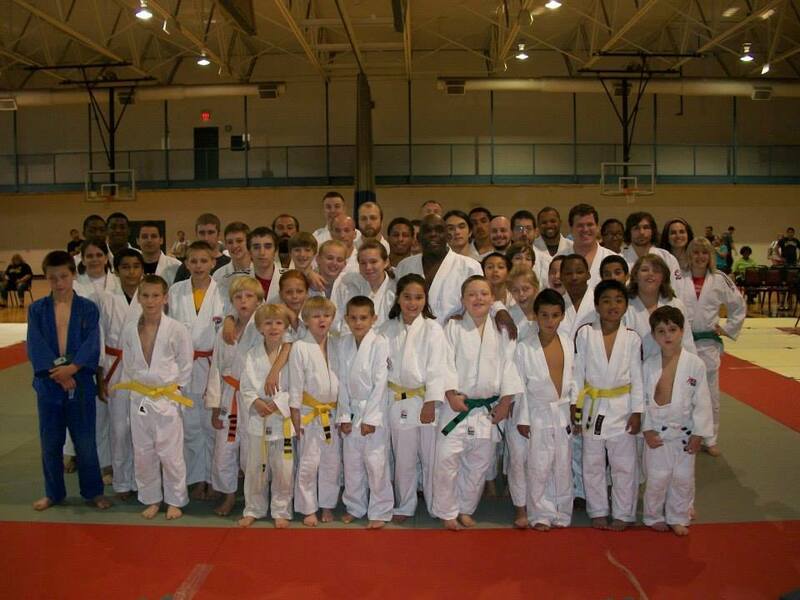 The Gateway Judo Tournament took place on October 5, 2013 at the Overland Community Center in Overland, Missouri. 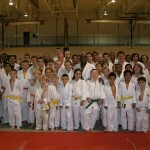 For the third consecutive year White Dragon Judo Club was the host of this tournament. With Derick Wellman as tournament director a good number of parents, volunteers and venders pitched in to make this event a reality. Dan Dillon and Anthony Weeks teamed up to coach the junior team this year. Anthony Darevesky took bronze in his division. Devin Busch and Jeric Gumahin fought well enough for silver in their categories. Issac Valdez de Soto took home a bronze medal. Marshall Masters made his tournament debut with a third place finish. Reyes T. also took bronze in his weight class. Connor Ross showed loads of improvement earning himself a silver medal. Julia Greene made a splash with 1st place finish in her division. Koreyon Harris continued to bring the thunder in this tournament. The junior national silver medalist collected his second consecutive Gateway gold of his young judo career. In the senior division, it was Anthony Weeks who showed the most improvement of all the White Dragon Judo competitors. Weeks displayed an even combination of strength and technique to solidify a gold medal finish. National Champion Adnan Gutic had an awesome day going 7-1 on the day and took silver in his category. Jay Baker was in the largest and the most talented pool of the tournament. He managed a fifth place finish. Greg Gordon collected the bronze in the Master division. Demonn Smith took silver among the Master’s Heavyweights. Eugene Hamilton made his Master’s debut a memorable one. Eugene withstood stiff competition and went undefeated on the day and won gold in his category.